software that could include trojans, malware, and ransomware. As an R&D leader in software development for a high-tech software company, I’ve been developing innovative new products and improving existing ones for many years and have played a major role in our company becoming a market leader. Why is Protecting IP Important to My Company? Our clients invest significant sums to gain access to our unique IP, and they use it to change the world by designing products that couldn’t be built without our technology. Software piracy undermines everything we do by sharing illegal copies of our software or selling it for pennies on the dollar on the dark web. 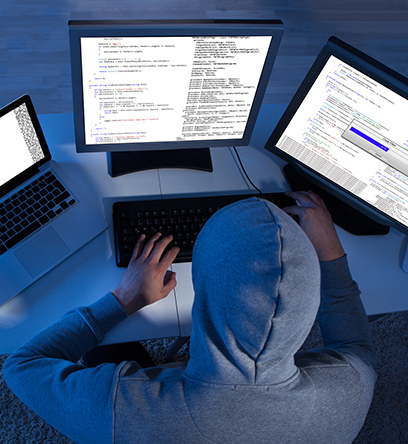 Hacking groups are stealing millions of dollars in revenue that would be funding product development, the lifeblood that keeps us ahead of the competition. If our license and security protocols are not able to combat the piracy epidemic, both our company and our customers will be dealing with lost jobs and lost opportunities. I feel victimized by software piracy and pressured by my company to find a way to prevent it. Our customers are losing significant revenue to competitors who don’t pay for their software and are undercutting them in the market. In addition, they are unhappy that requested features they need to be productive and competitive are not being implemented. Funding for R&D projects is limited, and I can’t continue to move forward with all our projects. Our company may be unable to grow the department and we could be losing out on bright new minds coming out of engineering school if we cannot address this challenge. The key to application security is to create a system that includes an in-depth defense strategy. 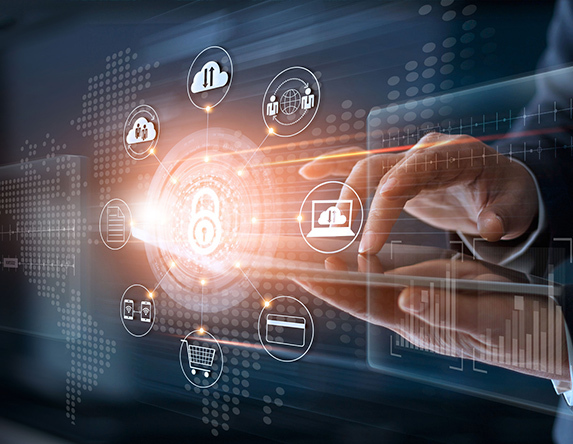 The leading global software companies are using a layered approach to protecting software IP and we can learn from the most advanced license compliance programs in the world. Management must support the implementation of an effective security and license compliance program that will help us understand how deep the piracy problem is and what can be done in the future to minimize piracy. We need to discover how we can recover revenue from IP that has already been stolen so that we can continue to develop the innovative technologies our customers are demanding. I need to work to integrate into our products the most advanced tamper-detection technology, and we need effective countermeasures so that piracy can be stopped quickly and effectively. SmartFlow can help me implement phone-home technology in our software that is difficult to circumvent and will provide detailed usage data so the piracy can be stopped. This data will also arm the compliance and legal departments with the information they need to either take legal action or negotiate to bring the infringers under compliance. Detailed usage data will also be valuable to the sales and marketing teams, who can leverage it to generate quality sales leads. The data gathered by SmartFlow will help me understand how, when, and how often customers are using our software, as well as what parts of the product are being used, what benefits are being received, and what benefits are missing. This will provide valuable insight for management into what features we need to develop, as well as to sales on which customers are not fully leveraging the product and might not renew their licenses. 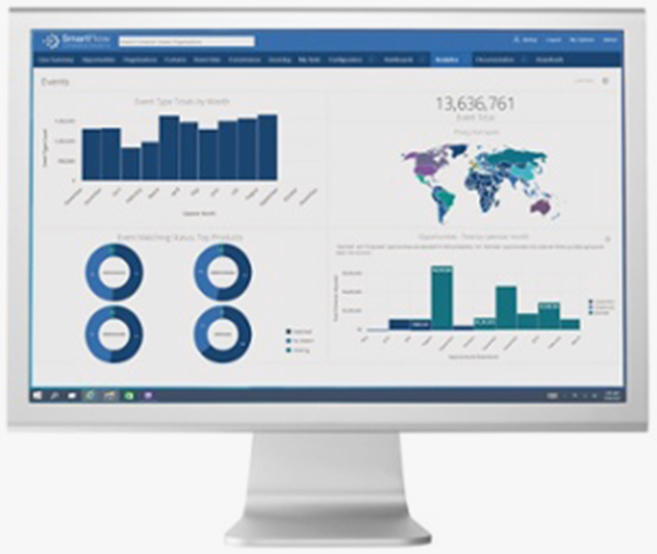 The SmartFlow business intelligence and custom reporting module will help make sense of the patterns that emerge from the raw usage data, enabling the company to make more informed decisions about addressing non-compliance issues, generating revenue, and staying ahead of the competition. 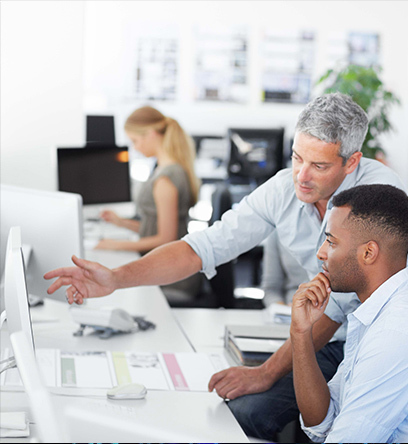 Sales will be able to use SmartFlow’s software usage analytics to optimize trial evaluations, discover technical support issues, and re-negotiate enterprise license agreements from a position of strength. Marketing will have a reliable new source for success stories and cutting-edge case studies that can be used in sales presentations and user group meetings. 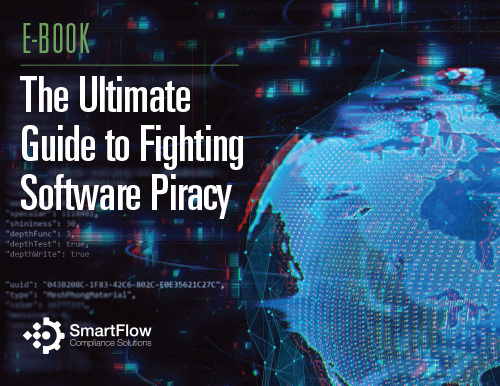 With SmartFlow, the compliance department will be able to continually monitor usage of our software to ensure our licenses are being used properly and stay on top of piracy to shut it down quickly. The pirates will understand that we are not a quick and easy target and will seek less formidable victims. The sales team will have a steady stream of leads from actual users who simply need to be informed of the terms of our license agreement and persuaded to pay for each software installation.